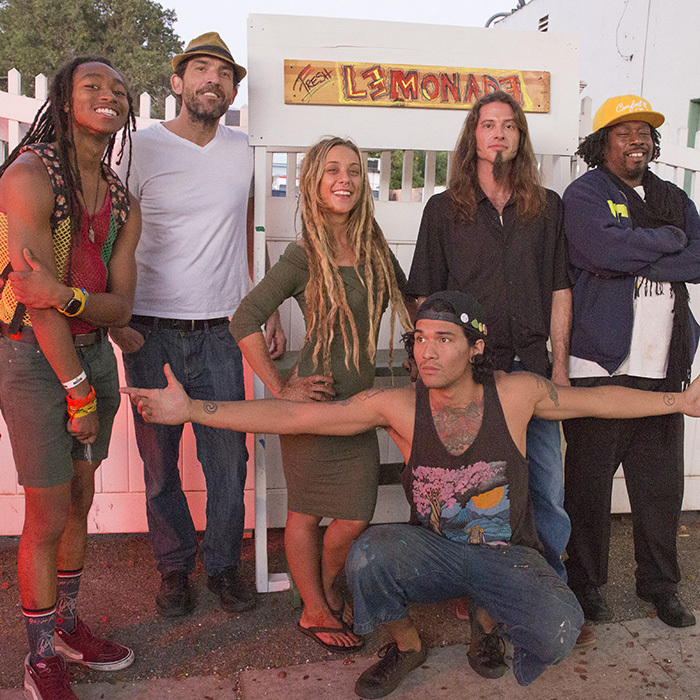 GrooveShine from Santa Barbara combines funk, reggae, hip hop and world rhythms into upbeat singer-songwriter grooves. Formed by producer Mike McHugh, GrooveShine music melds the energy of acoustic guitar with hip hop production techniques and multi-influenced beats. As a prolific writer, beat-maker and DJ, Mike merged favorite genres to create a unique sound and style of musical production. Live shows are highly energetic and entertaining with a variety of featured vocalists, keeping shows fresh every time.